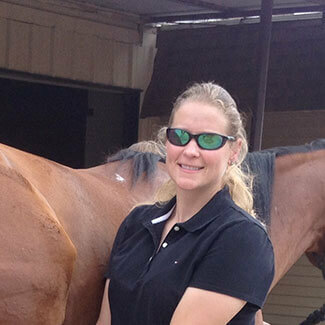 Dr. Jordan has been an associate at Burleson Equine Hospital since fall 2007 and purchased the practice in May 2011. 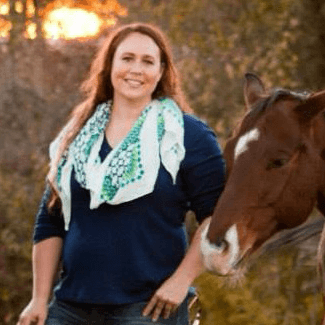 She is constantly evolving and upgrading the practice, which now offers state of the art medicine and surgery to clients and referring veterinarians in North Texas. 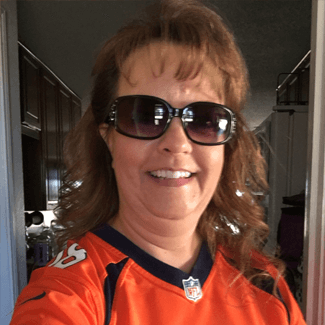 Dr. Armentrout’s professional interests include surgery (orthopedic, soft tissue, dental, ophthalmologic, and oncological), lameness, pre-purchase examinations, critical care, anesthesia, and pain management. She became a board-certified surgeon in 2012. 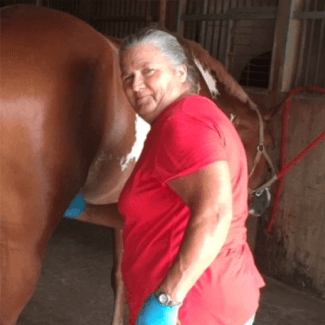 First an RN focused on emergency and critical, Kristi has been a registered veterinary technician since 1997 and brings a calmness to equine emergency situations. Stevie started at Burleson Equine Hospital nine years ago as a volunteer and has yet to quit learning. She primarily assists Dr. Jordan and is working on her bachelor’s degree as a veterinary technologist. 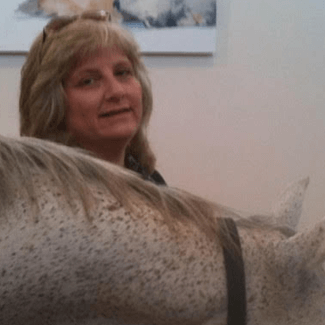 Lisa has worked as a veterinary assistant in the past, but with 18 years experience at Burleson Equine Hospital she knows just how to keep our office organized and clients happy. 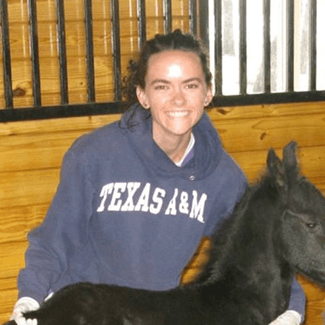 Rose brought her lifetime of involvement with agriculture and horses to Burleson Equine in 2001 where she spends time caring for intensive care patients on a daily basis. Ramiro assists with collection of stallions, assisting technicians, maintaining the cleanliness of the hospital and barn, and prides himself on maintaining all of the landscape.